Brent Manor Chambourcin - City Vino, Inc. 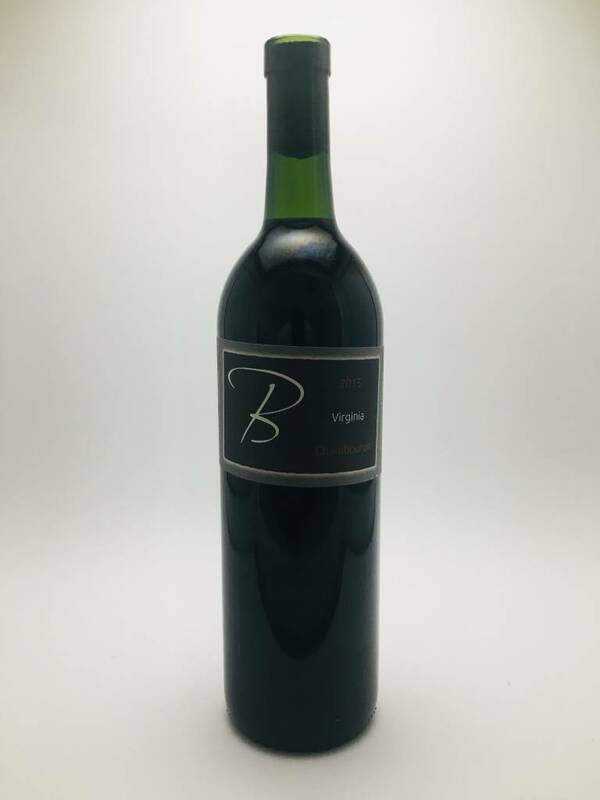 This is a full bodied, earthy red with hints of tobacco and leather. It pairs great with mushrooms, smoked or cured meats, duck, lamb and goat.